Why Verbic Orthodontics Of Palatine & Barrington, IL? 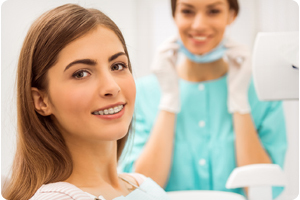 When you come in to see us at either our Palatine orthodontics office or our Barrington orthodontics office, you will have your Verbic Smile Assessment. This includes a detailed exam, photos, panoramic digital x-ray, braces and Invisalign consultation, and office tour – altogether a $250 value. We offer so much up front, because we want our patients to see what their experience will be when they make the decision to have their smile transformed at Verbic Orthodontics. Our friendly and caring orthodontics team is excited to meet you and ready to give you or your child the greatest smile ever! At Verbic Orthodontics our goal is to give our patients a stunning smile for a lifetime. We want you to feel completely comfortable from the moment you walk into our orthodontics office. 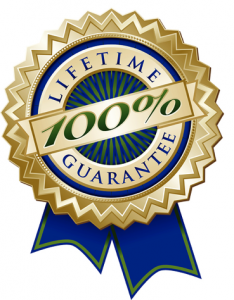 We do this, not only by offering exceptional orthodontic treatment through extensive experience, but also by offering you our guarantee. We are confident you will have nothing short of the greatest smile possible. If, at any point during your treatment, you feel like you aren’t getting the results you are looking for, simply tell us and we will fix it. If, after all our efforts, you are still dissatisfied, we will offer you a full-refund, no questions asked. We wouldn’t want it any other way. The time you have in your day is an important and limited resource. Here at Verbic Orthodontics, we understand that your orthodontic visit should be prompt in all aspects of your appointment, from being seen in a timely manner to getting out and on with your day. Our time is not more valuable than yours, and we will put every effort into making sure we are never an obstacle in your schedule. Come by either our Palatine orthodontics office or our Barrington orthodontics office and start your journey to your greatest smile, faster and more convenient than ever! 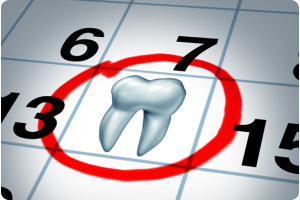 Our team at Verbic Orthodontics understands that many of our patients have tight schedules. We are happy to provide same day consultations to help get you started. We don’t want something as simple as a lack of convenience to stop you from achieving your best smile. 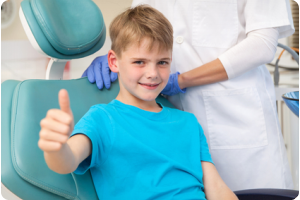 We make sure you can schedule your or your child’s Verbic Smile Assessment as soon as possible. Call our orthodontics office and see how easy it is to start your smile transformation today! Most orthodontic offices are open at inconvenient times for the average person. Whether you have a family or simply work during the day, you can rest easy knowing that our Palatine orthodontics office and our Barrington orthodontics office offer truly flexible scheduling. 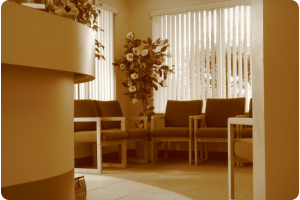 If you need to schedule your appointment early in the day, late in the evening, or even during the weekend, then we are happy to accommodate you. 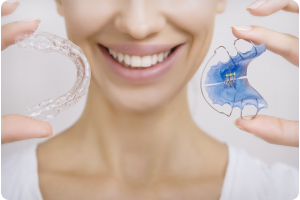 Transforming your teeth into a smile you’re proud to show off starts in the office, but it’s important to remember that to make sure your smile lasts a lifetime you will need to wear a retainer. We want you to keep your beautiful smile, and we do that by including two sets of retainers with your orthodontic treatment. Options for retainers include any combination of fixed (permanent) retainers, clear removable retainers, or traditional Hawley retainers. We offer you so much to ensure that, if one breaks or ends up missing, you won’t ever be without your retainers. You have even more ways to save when you bring in your family for braces and orthodontic treatment at Verbic Orthodontics! Orthodontists Dr. Verbic is happy to treat siblings, moms, dads, even grandparents! 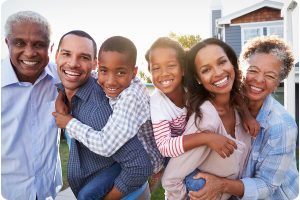 When you have multiple family members starting braces at the same time, you can save on the cost of braces and orthodontic treatment!